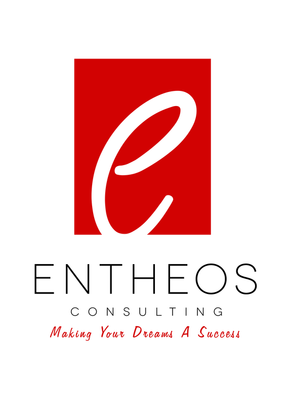 My personal promise to you - No diva here, I am here to serve you and bring tremendous value to your event. Media Kit - Everything you need to know, all in one place to help you or your team get to know Ron a little better! 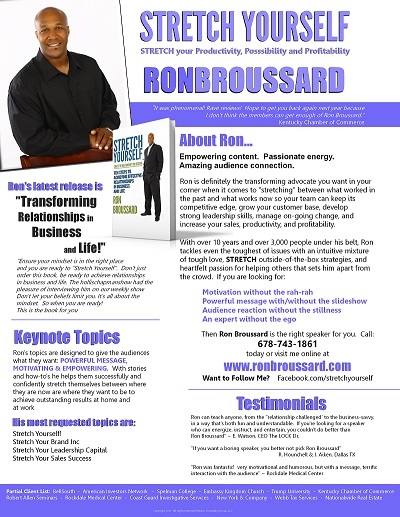 Speaker Brochure – Your one-sheet inside glimpse into Ron’s trademark style and substance! 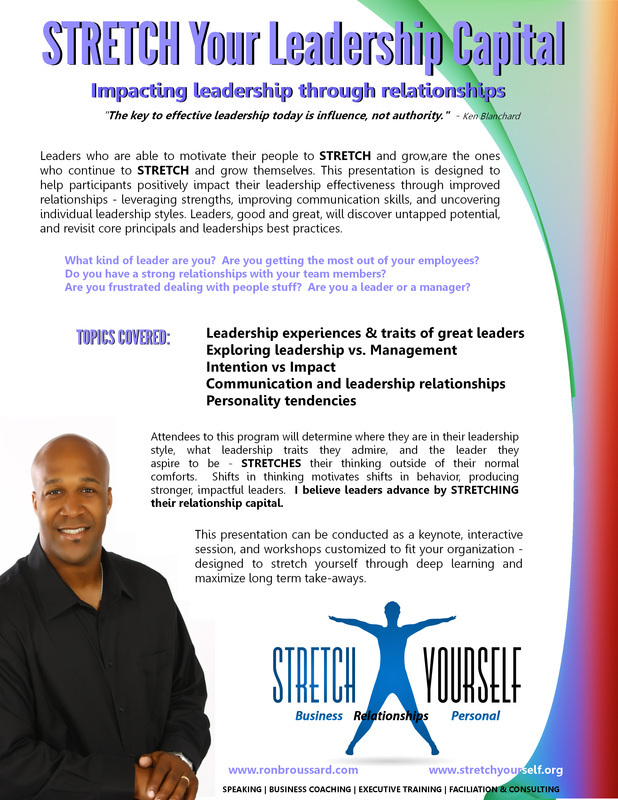 Keynote Topics - Ron’s topics are designed to give audiences what they want: POWERFUL MESSAGE, MOTIVATION & EDU-TAINMENT. With story telling, humor and out of the box strategies he helps them achieve the health, happiness and success they deserve at home and at work. Logistics Checklist – Ron’s Can’t-Miss Pre-Program list helps to ensure that your next event runs as smoothly as possible! Pre-Program Questionnaire – As much as possible, Ron wants to customize your event to your needs and your organization. That’s why he ALWAYS does his homework! 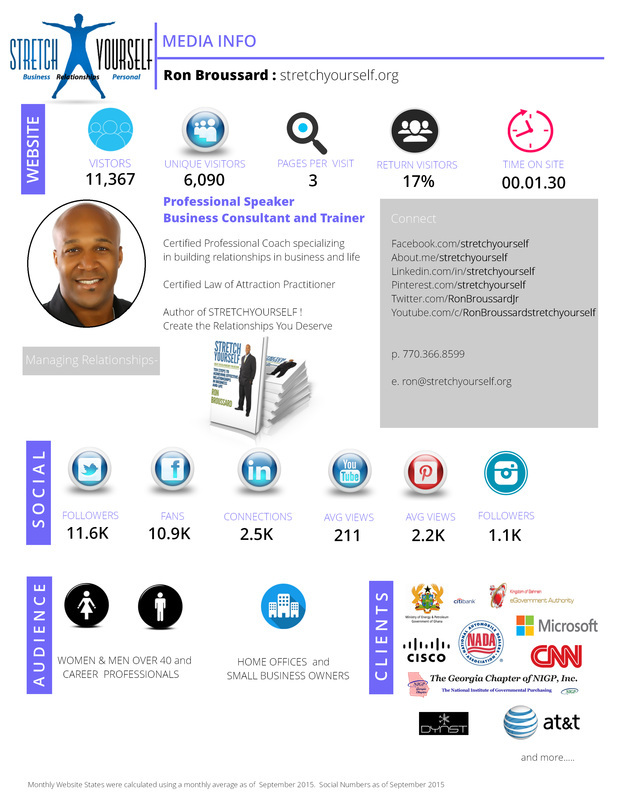 Help him to make sure your event is as personalized as possible with this results-getting tool! Ron’s Bio – Need to know all the fun facts and terrific information? We've got it right here in a nutshell for you! Ron’s Photos – Looking for just the right pic for your event marketing pieces or program? Choose from a wide variety of Ron’s professional photos in various formats for your convenience. Ron’s Intro Script – Ron makes intros easy with this handy and helpful Introduction.